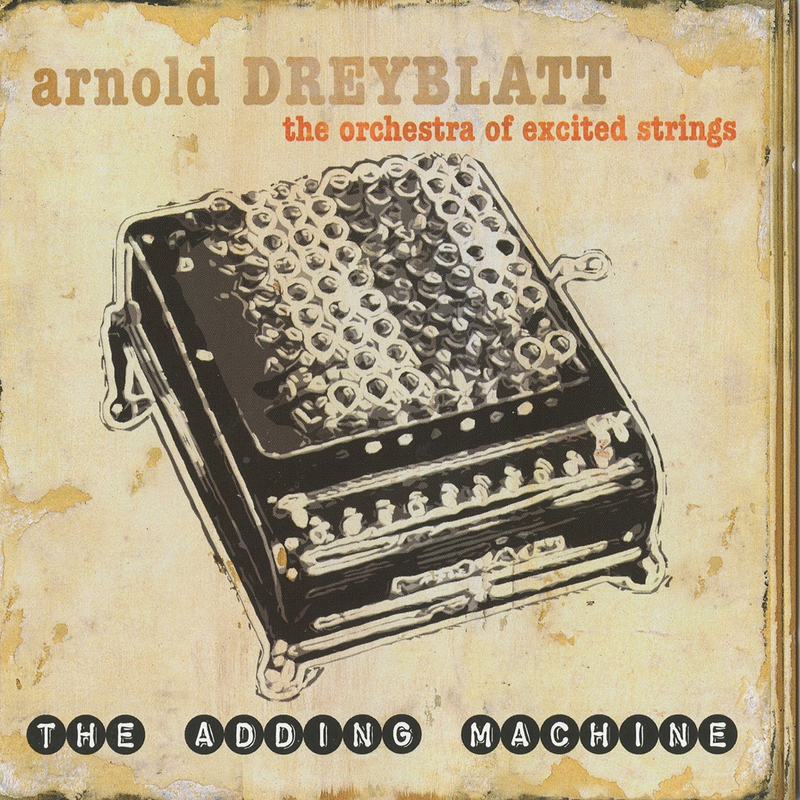 Selections from two Arnold Dreyblatt collections with his ensemble the Orchestra of Excited Strings, The Adding Machine and Animal Magnetism. The group utilizes a set of adapted and extended instruments in order to accommodate Dreyblatt’s just intonation tuning scheme. Minimalist rock or rock minimalism, mystical harmonies, delicious timbres, totally unique.